Scar revision is performed to reduce the appearance of scars caused by injury or previous surgery. While many scars fade over time and eventually transform to become barely noticeable, many patients experience disruptions to the healing process that causes scars to become red, raised, indented or otherwise deformed. Many patients are unhappy and embarrassed by the appearance of these scars, especially when they are located in prominent areas, and seek treatment to improve them. 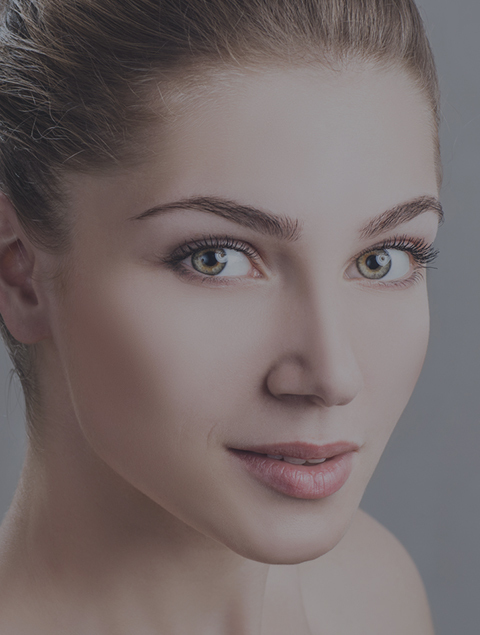 Dr. Perron provides comprehensive scar revision services to help patients achieve smooth, clear skin that they no longer have to be ashamed of. Scar recovery gel is highly recommended post surgery, to assist in the healing phase of scar revision and other surgery.